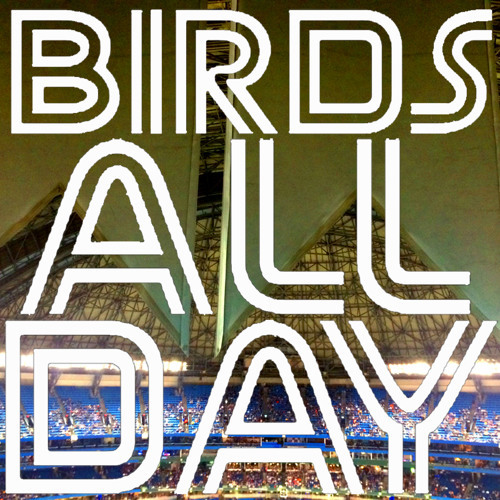 Episode four of Birds All Day! Feat. Us sounding like we're in a cave (sorry! ), roster construction, rope, and more!